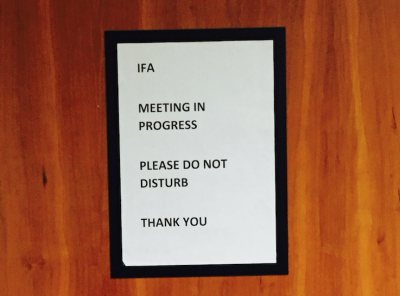 After over 17 hours of discussion and deliberations the IFA crisis meeting ended with the Board still intact and a presidential election on the cards. 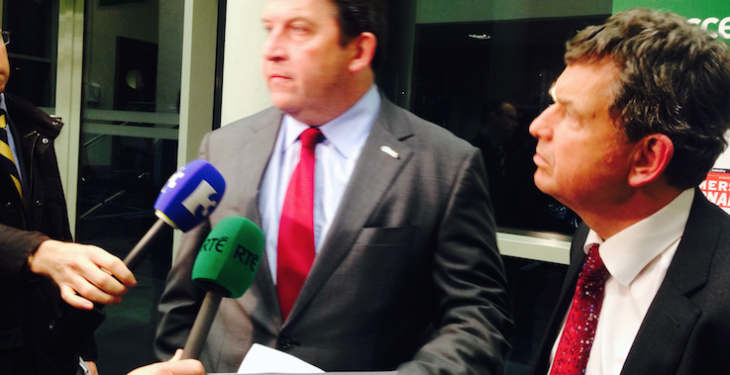 The unprecedented Executive Council meeting that started at 11am on Wednesday, November 25 and Tim O’Leary addressed members of the media at 4.30am. He said that the Rules and Privileges committee will meet as soon as possible in order to advise the council on a date for an election. He also said that the motions – calling for the members of the board to resign and for those who had received Con Lucey’s letters last year to resign – would be addressed at the next meeting. However, no date has been set for that meeting. O’Leary, the acting President, also said that today’s outcome was “unanimous” and the IFA would now address rebuilding the organisation and trust of its members. “This organisation is far too important to farmers to leave it waste or fade away. He also said that it would have far strong accountability and transparency and apologised for the mistakes it had made. Acting General Secretary Bryan Barry issued an unreserved apology over “serious failings” which he said were indefensible and said the remaining 64 members of staff was a very strong team. Today, during the mammoth meeting, the first issue of ratifying Con Lucey’s review was relatively uncomplicated and was passed by the meeting quickly – 15.30 with the first white smoke of the day. After returning to the meeting things slowed. 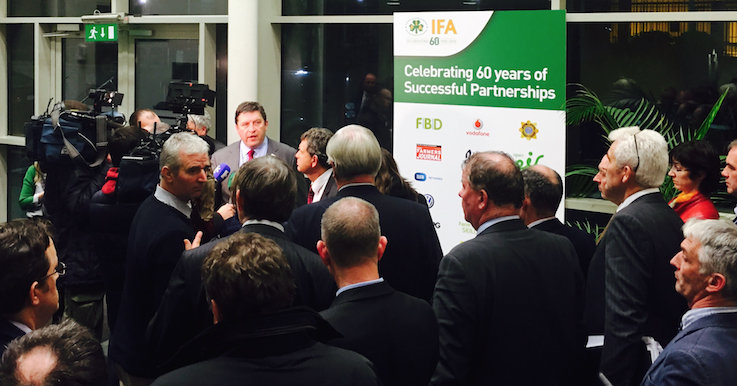 The next significant development came from outside the room, with the announcement that IFA President Eddie Downey was resigning. In a statement released just before 9pm, the 14th President of the IFA was gone after just two days since he ‘stepped aside’. It came in the wake of it emerging that Downey had negotiated and signed off on Pat Smith’s exit package – a package that is believed to consist of €1m as a lump sum and €100,000 a year for the next 10 years to Smith. However, when the Executive Council heard the detail of the deal they opposed it and it meant that Downey’s position was untenable. The IFA is now set to take legal action to revoke the deal brokered by Downey and Smith last Thursday night when Smith departed the IFA. Following a lengthy meeting of the IFA Executive Council in Dublin, the IFA Deputy President Tim O’Leary said a number of clear decisions were taken unanimously in the best interests of farmer members, including an election for a new President, the ratification of the review to be conducted by Con Lucey, and the challenge to any severance package for the former General Secretary, Pat Smith. Tim O’Leary said the Council had a full discussion on all of the issues and resolutions. During the meeting, Eddie Downey tendered his resignation as President of the IFA and an election will be held to elect a new President of the Irish Farmers’ Association. Tim O’Leary announced that the former IFA Chief Economist Con Lucey has agreed to conduct a thorough review of the structures in the Association around corporate governance and related matters, including issues around remuneration and will report to the Executive Council on Tuesday, 15th December. 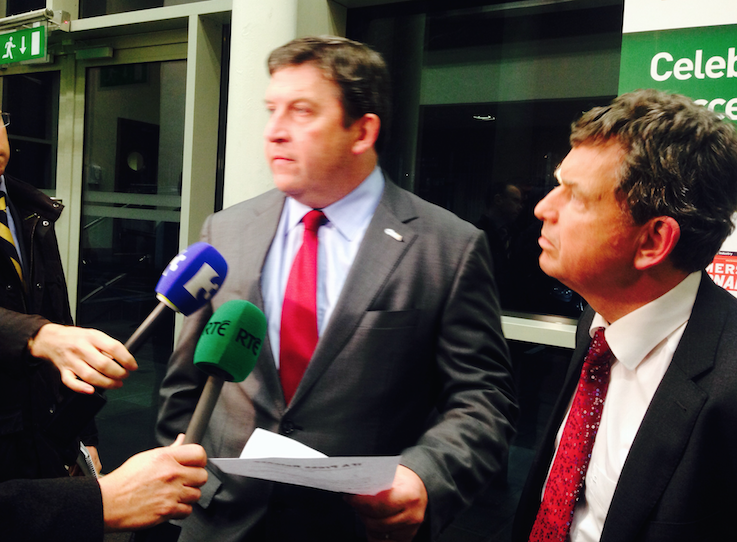 The Executive Council unanimously welcomed Con Lucey’s involvement as an important step forward in re-building the trust of farmers. The Executive Council decided unanimously to fully defend the Association and use all legal avenues to challenge any severance package of the former General Secretary Pat Smith. In order to take account of the unprecedented situation which exists and all developments, the Executive Council has decided that the Rules and Privileges Committee will meet immediately in order to advise Council on the best time frame and process, taking account of the rules and the practical feasibility within the IFA Constitution and Rules. Members should make submissions to [email protected] by Monday, 7th December.